It’s easy to set up an online business, right? It’s easy to create a website, a blog, a podcast… But is it easy to run all of them at once? You may think there’s just one person behind Bitesize Irish Gaelic but that’s far from the truth. 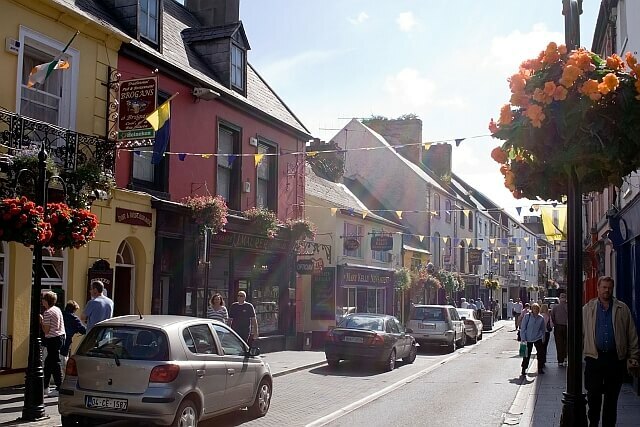 This Irish business has a lot more people behind it, great people who make sure you get the best experience when you start the journey of learning Irish. Want to know more? 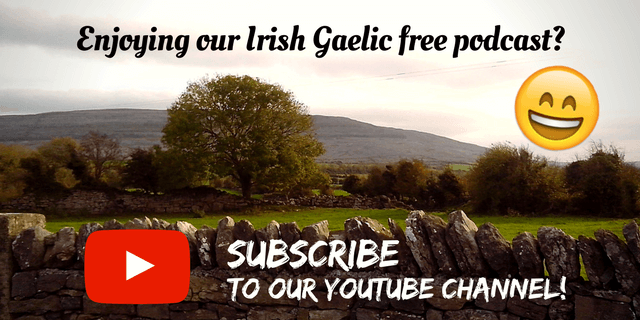 You may think Bitesize Irish Gaelic is just a website but that’s not the whole story. We have a great team who works on product development, website content, podcast, video and social media. Next to these guys, there are the people who answer your support tickets and who help with your Irish language questions. People may come and go but we’re always making sure that every department is working at 100% to satisfy your needs. The 51st Bitesize Irish Gaelic podcast episode illustrates this very aspect. In this re-run, you can learn about the Bitesize team from 2015 and while some people aren’t with us anymore, you can be sure that your Bitesize experience is and will be a great one. 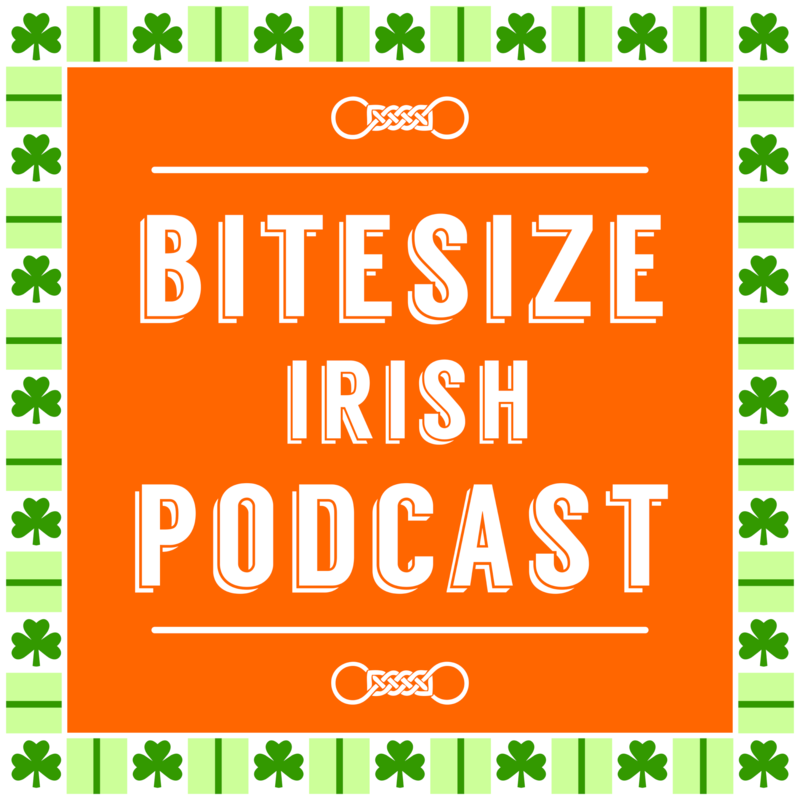 This is a rebroadcast of the 51st podcast episode of Bitesize Irish Gaelic, in the English language where Eoin – founder of Bitesize tells us more about the team, the podcast creation process and other interesting aspects of running an online business.